Delivery anywhere in the UK on all sheet materials. From a single piece of plywood to a lorry-load of MDF - Call or email today for a competitive quote and speedy delivery. Why not try our instant online quote system for sheet materials cut to size? 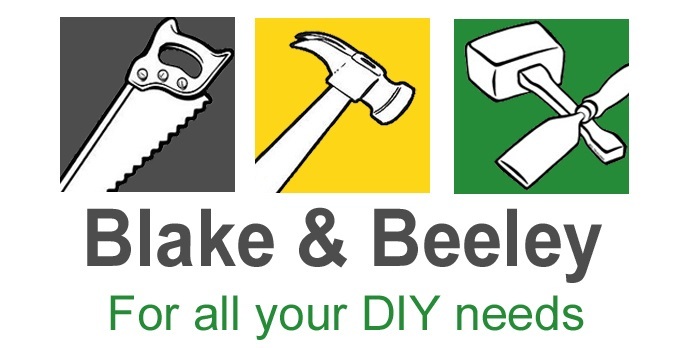 Delivery anywhere in the UK on all sheet materials. From a single piece of plywood to a lorry-load of MDF - Call or email today for a competitive quote and speedy delivery. Why not try our instant online quote system for sheet materials cut to size? Click here to start. 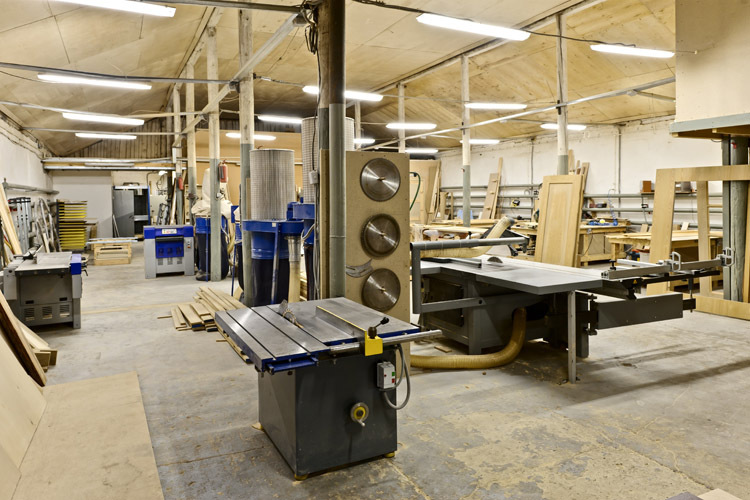 One Stop DIY in addition to our timber and Sheet Cutting Services offers a professional in-house CNC Routing Service. We are able to complete any order large or small, from a one-off bespoke shapes cut from plywood or MDF to large batch productions and prototyping. We can also do engraving on any of our sheet materials & timber products. We can work from DXF or DWG files provided by yourself or we can create the CAD files for you based on your specification. Contact us today for a competitive quote. Our CNC capabilities allow us to further secure our position as a market leading sheet material & timber supplier. Computer Numerical Control (CNC) is the automation of machine tools by means of computers executing pre-programmed sequences of machine control commands. 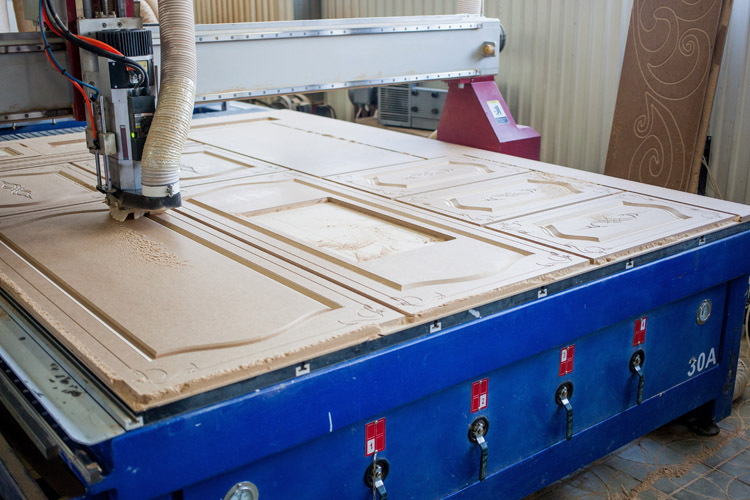 A CNC router is a machine that can route complicated designs from a CAD file on a computer, the main benefit of this is that the end product will be perfectly precise, as opposed to using a hand router where human error plays a part. It is also very efficient in regard to man power as once it has been set up, it can be left to complete its program without any further human intervention. Check out the video below to see a CNC router in action.